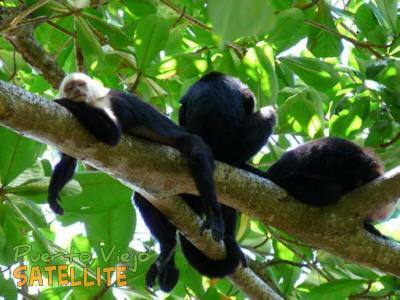 Set amidst the jungle in Playa Chiquita, offers comfortable rooms with A/C, Cable TV, safety box. Also a two bedroom apartment with kitchen and terrace. Free Parking, breakfast buffet, bike rentals available.